For $35 dollars a month you can transform a child’s life. 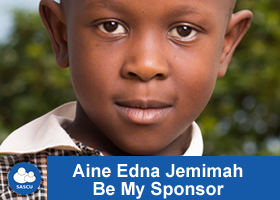 These funds guarantee that your child will receive education and two meals a day. 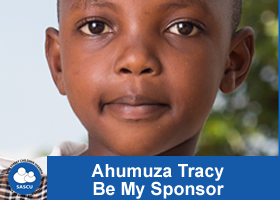 Your sponsorship allows SASCU to continually give these children abetter education that will help them to live in future. Thank you for investing in a child’s future. recurring funds is our biggest need. Our approach is simple; we connect a child in need to with someone who is willing to help. 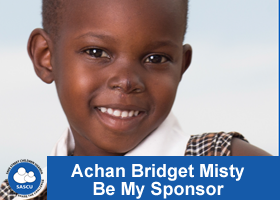 This creates a strong relationship between the child and the sponsor. 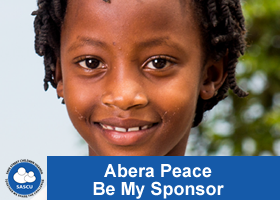 Sponsors are free to communicate with beneficiaries through letters and pictures. 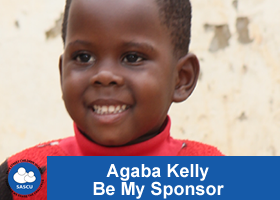 They are further allowed to make visits as a means of capturing the impact of child sponsorship. 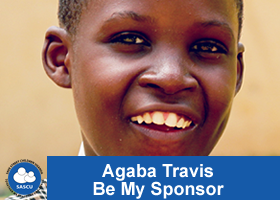 Keeping in touch with a child under sponsorship makes them feel loved and keep their hope for the future up. 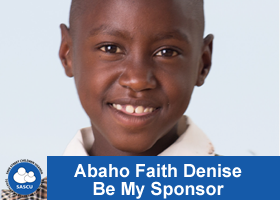 We request you to chose a child to sponsor today with us.